Upgraded to 670Bhp VIP Design Conversion. Not for the fainthearted. To celebrate the BTCC entry Viezu’s technical team will be developing an exciting new range of track / road-going performance packages to accompany the 2018 BTCC series - the Viezu "Red Line"
The “Red Line” range of performance tuning will be an aggressive touring car derived tuning and ECU recalibration package. Dyno and rolling road set up tuning that is hard and aggressive in its design. Its not for the faint hearted. 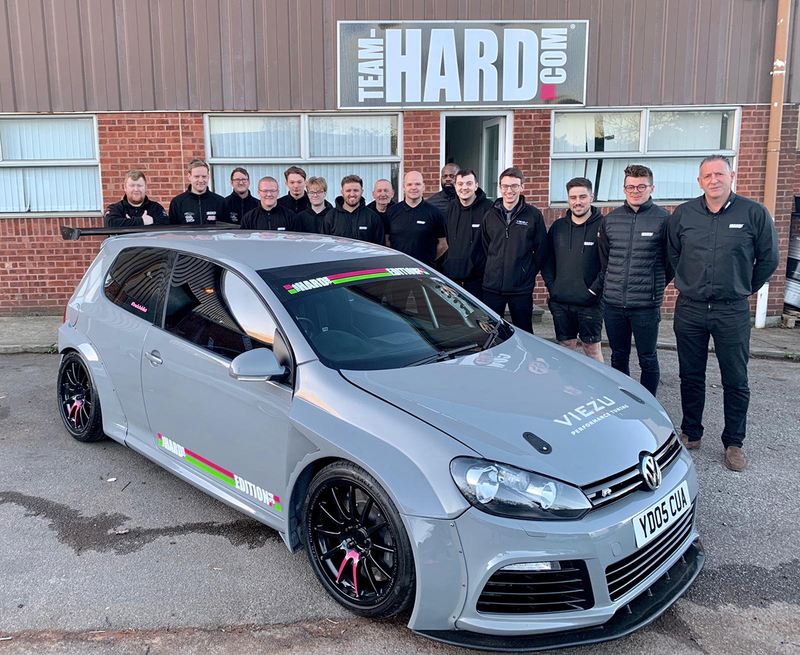 The torque and power increases are borderline extreme and is only designed for those who are looking for the ultimate in track orientated motorsport software and everything that entails for their car, and yet will still be UK road legal. The Viezu Red line tuning software - If you are looking for performance and thrills – you just found it. So How do you choose a tuner to work on your pride and joy? You can choose Viezu tuning with absolute confidence. With an international car tuning network of over 500 installers and ECU remapping for over 5000 vehicle types, no one else is better positioned to help with all your car tuning and performance tuning requirements. Here at Viezu we can offer you performance tuning and chip tuning for most car and vehicles. 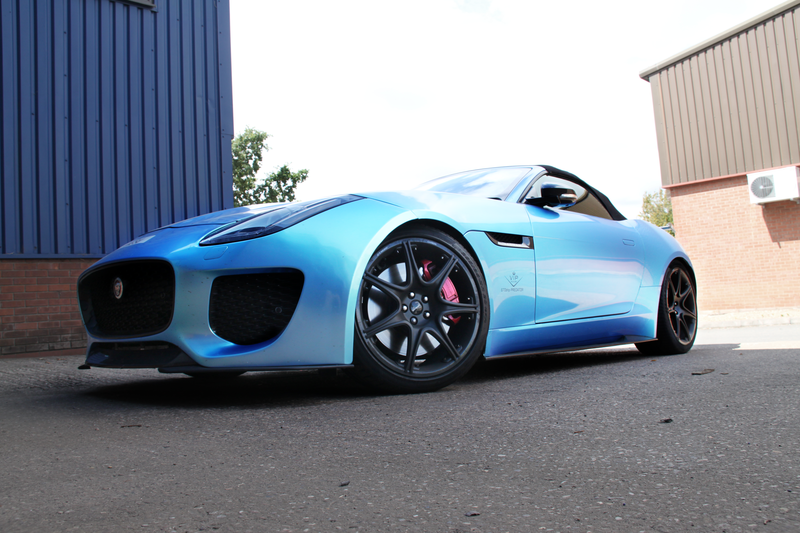 Our tuning and ECU remapping software is developed at our in-house technical facilities. You are welcome to come and meet the team and see the tuning and remapping being developed. The tuning we offer is fully custom written by our team of technical engineers, this means we can adapt the tuning we offer to your specific needs, requirements and modifications. 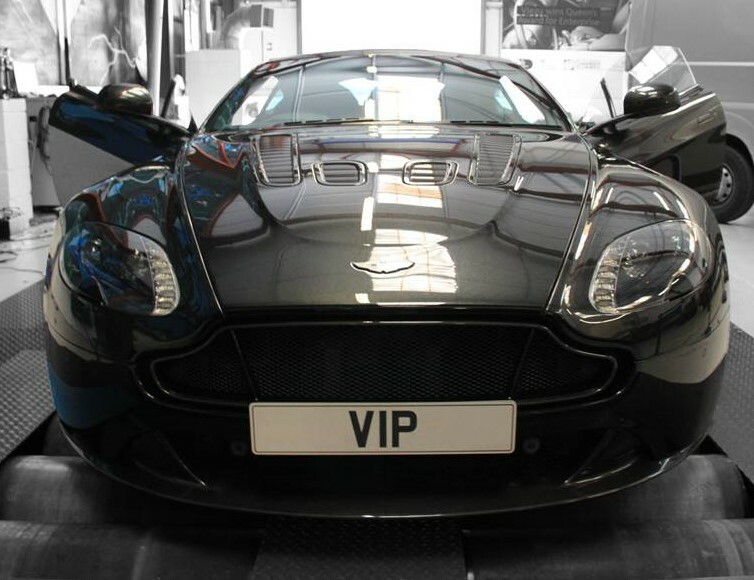 All our tuning and remapping is dyno-developed, tested and emission proven, so whichever dealer in our network you choose to visit, the ECU tuning and engine remapping on offer is known, tested and guaranteed to deliver every time. Whether your car is a small, economic petrol vehicle or a high performance supercar, there's always power that can be released from a remap. Our tuning is carried out in a safe, responsible way - a bit more power is useless if your vehicle becomes unreliable, smokes or breaks down. 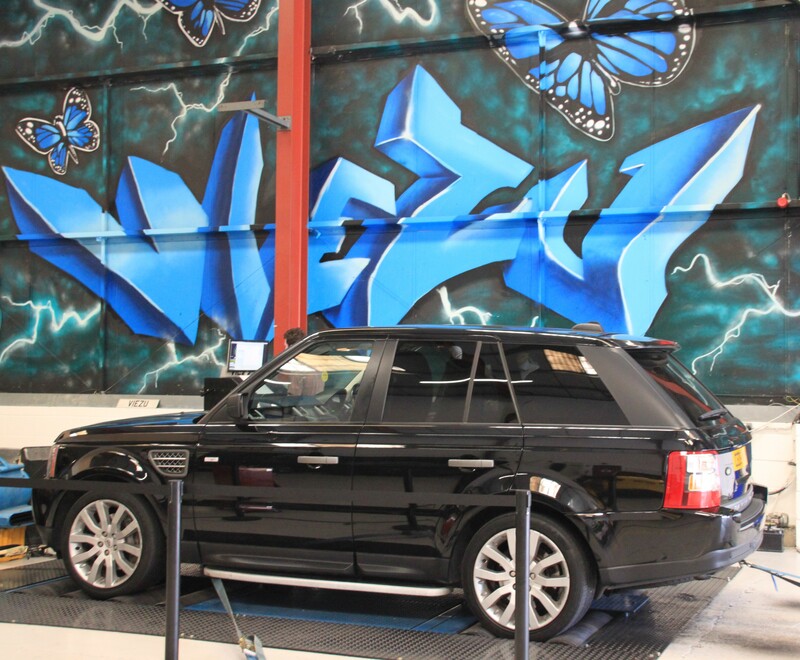 Our commitment to quality and our research and development, emission testing and attention to detail means you can trust Viezu to deliver every time. By increasing the power and performance of your engine you will have a more responsive drive and at the same time a car that is safer for overtaking, more pleasurable to drive and that puts a smile on your face every time you drive it – all without the cost of a new car!